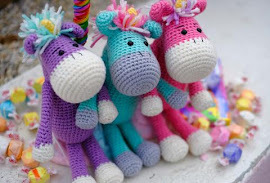 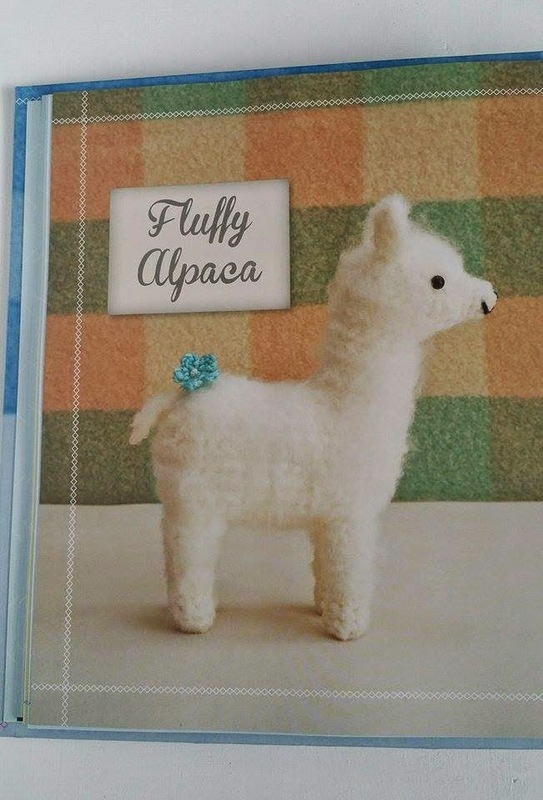 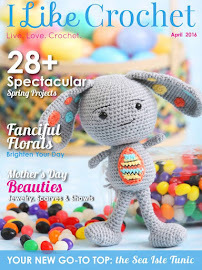 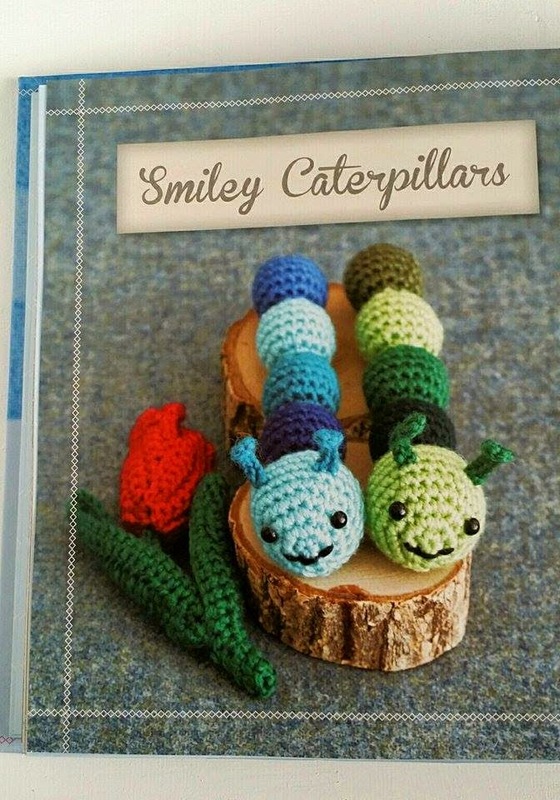 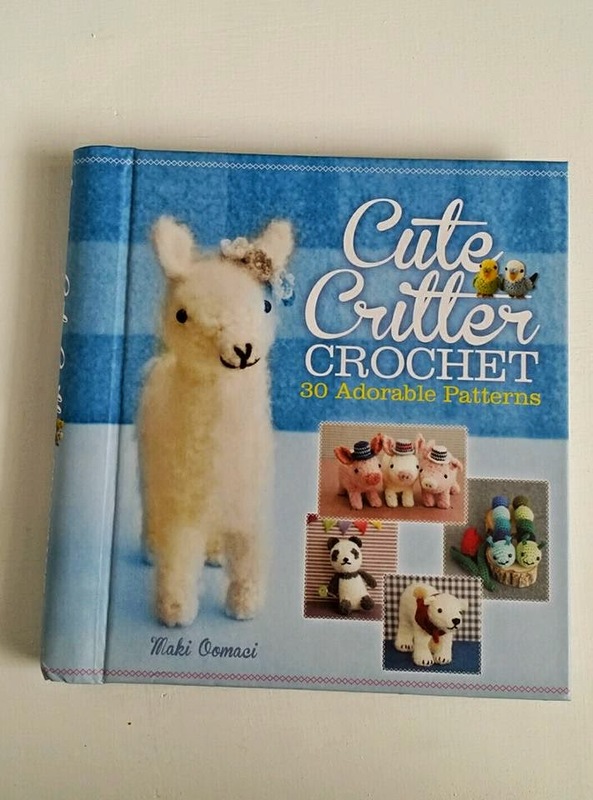 The wonderful folks over at All Free Crochet asked me to review this adorable Amigurumi Book, Cute Critter Crochet by Maki Oomaci. 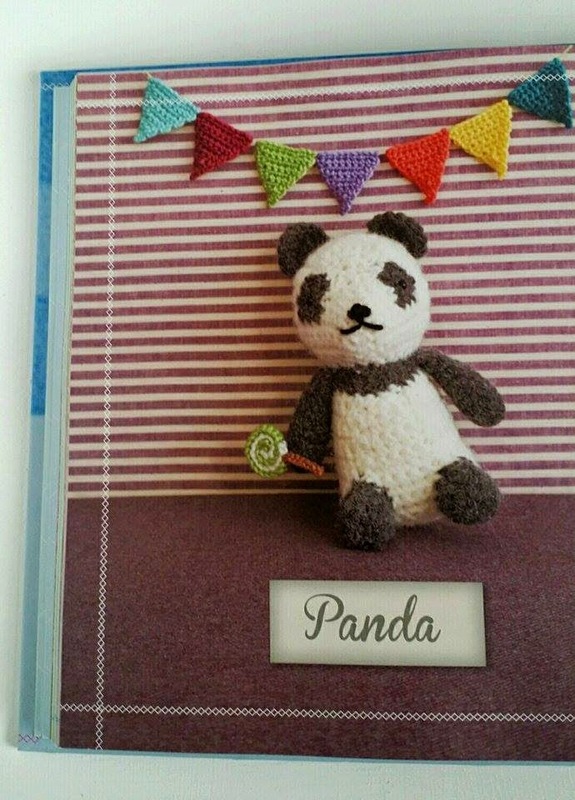 And look at this cute little Panda! 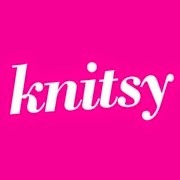 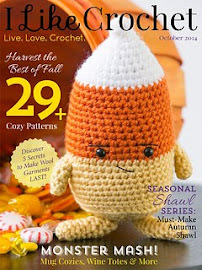 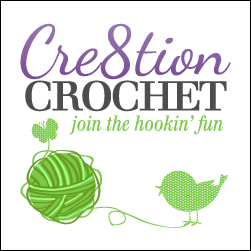 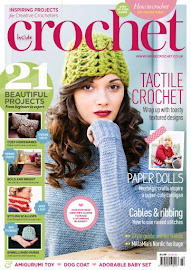 To read my full review visit All Free Crochet here! 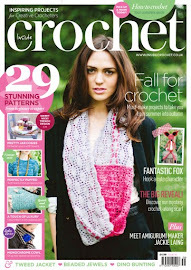 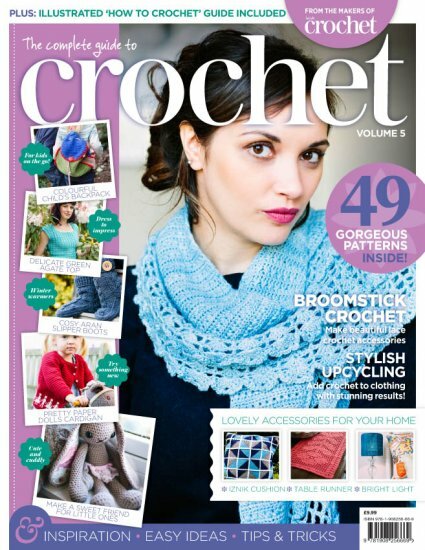 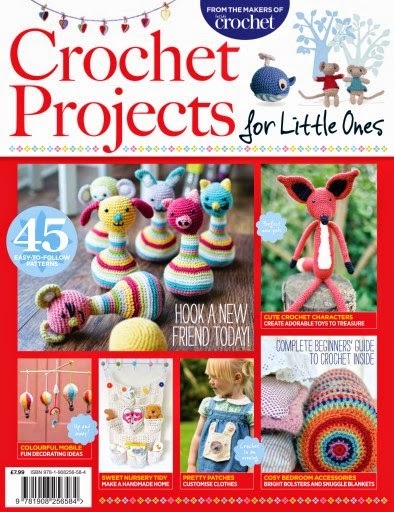 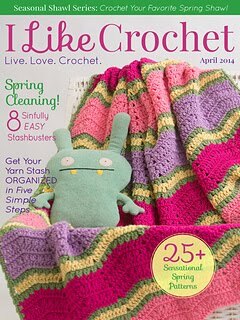 And All Free Crochet is giving away a copy, to enter head on over to their site here!